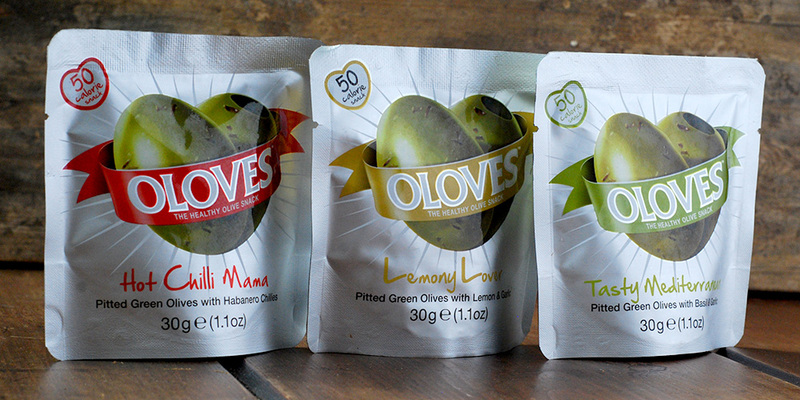 I’ve tried three of Oloves olives products. They come in bags of 30 grams with only 50 calories per bag, which is nice as a snack. The flavours are Tasty Mediterranean, Hot Chilli Mama and Lemony Lover. I was not so keen on the chilli one but the Mediterranean is delicious.